I can be contacted at ericmycue374@comcast.net or like me on Facebook at Crown Forge. I do take a limited number of custom orders. If you are interested in commissioning a custom piece, contact me via email, and we can discuss your proposal. In 1987, I joined the USAF. I completed aircrew training at Castle AFB, CA and spent the next 5 years as an Inflight Refueling Technician (Boom Operator) on KC-135’s. I left the AF in 1993 to attend college. After completing my undergraduate degree,I began working with my wife, Sue, at an inner-city non-profit organization which provided assistance to low income families on the near Eastside of Indianapolis, IN. It was during this time, I began making knives, tools and scabbards as a hobby. It was also during this time that I met Howard and Amy Waddell the owners of Albion Armorers. 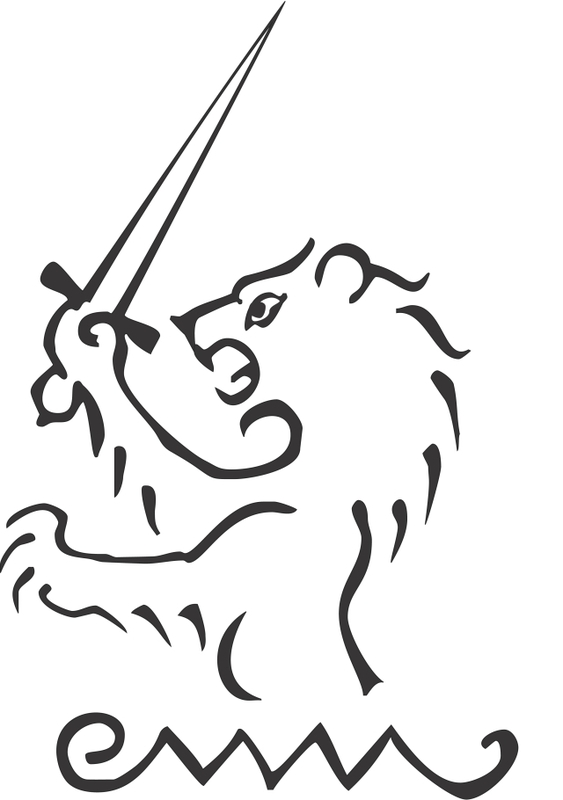 In 2002, I made the decision to leave inner-city work, and work with Howard and Amy to establish Albion Armorers as a leading sword manufacturer. I hired on as an artisan, but was soon promoted to Head Cutler. The decision was made to start the famed “Next Generation” line of swords which utilized Peter Johnsson’s designs and research. I had the privilege to work side-by-side with Peter to bring these swords to life. I then began making my own custom weapons and art in a small forge with a business partner at a nearby shop. I incorporated much of what I learned from Peter into my own custom art. When the economy went into recession, I made the decision to work for the Union Boilermakers in NW Indiana as a welder and high rigger. I gained valuable rigging experience working on large pressure vessels, boilers, basic oxygen furnaces, blast furnaces, CAT crackers as well as electrostatic precipitators, and other environmental controls. I mastered advanced welding and metalworking techniques that I utilize in my current custom work. In 2016, I made the decision to put my boilermaking career on hold to once again pursue being a fulltime artist. I specialize in making reproductions of Viking and medieval European weapons.